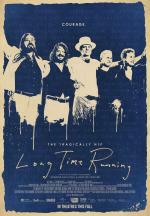 “No other band encapsulates the rugged rock 'n' roll soul of Canada like The Tragically Hip. For 30 years, the Kingston-born quintet have recorded and toured steadily, releasing over a dozen studio albums and bringing their guitar-driven sound and gritty anthems to an uncommonly passionate fan base. 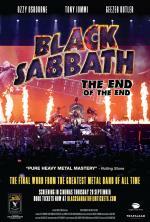 “Black Sabbath chronicle their triumphant final concert in the documentary The End of the End. 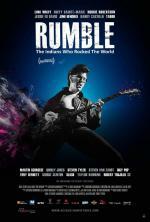 “It’s been a terrific few years for music documentaries, and that winning streak continues with Rumble: The Indians Who Rocked the World. 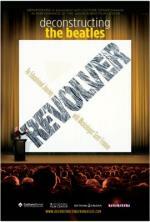 “The film examines the influence of Native Americans on popular music. What at first seems like a thin topic — quick, name two Native American musicians — becomes a master class in the mixing of cultures. “David Gilmour has announced a one-night-only theatrical screening of his new concert film, Live at Pompeii, for September. 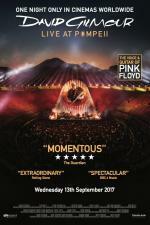 The movie documents the guitarist's pair of July 2016 shows at the Pompeii Amphitheatre in the ancient Roman city, where his former band Pink Floyd played 45 years prior for their own Live at Pompeii film. 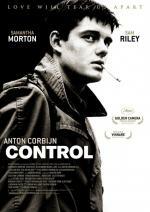 “When Ian Curtis, lead singer of the Manchester-based, post-punk band Joy Division, killed himself at age 23 in 1980, everything in the band's brief (two album) history suddenly became pregnant with portent. 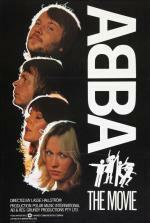 “ABBA: The Movie is a documentary/concert film with a fictional skeleton that holds the film together. When radio DJ Ashley Wallace (Robert Hughes) gets the impossible assignment to interview ABBA during their Australian tour, Ashley follows ABBA from city to city in a vain attempt to get time with the group. See the documentary & then see Brian Wilson presents Pet Sounds at Centre in the Square (Sept 18). 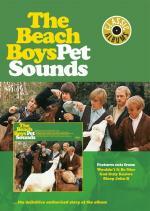 The latest addition to the acclaimed & award winning Classic Albums series tells the story behind the making of The Beach Boys ground breaking album Pet Sounds. ADDED SHOW! In October 1965, The Beatles were faced with an impossible task—produce a new album of original music for a Christmas release. 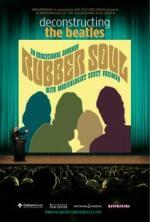 Within one month, The Beatles had emerged with what many consider to be one of their greatest albums—Rubber Soul. 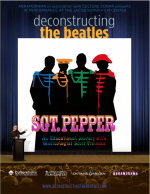 In Deconstructing The Beatles’ Revolver, composer/producer Scott Freiman takes Beatles fans young and old into the studio with The Beatles as they create their seminal 1966 album, Revolver.